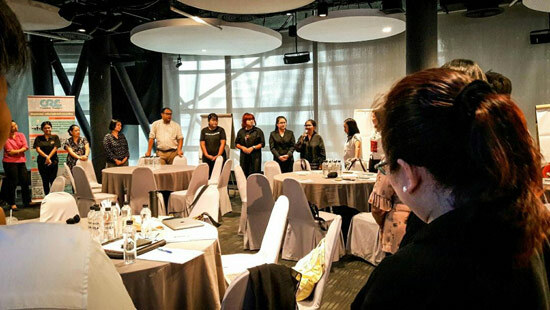 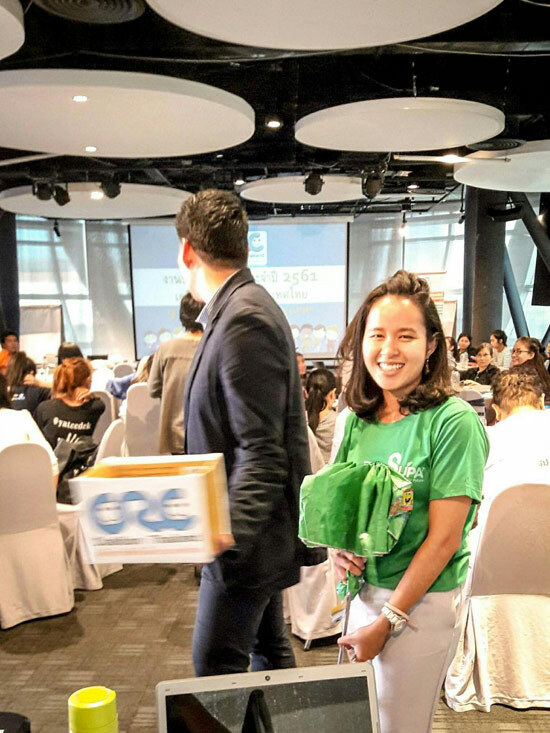 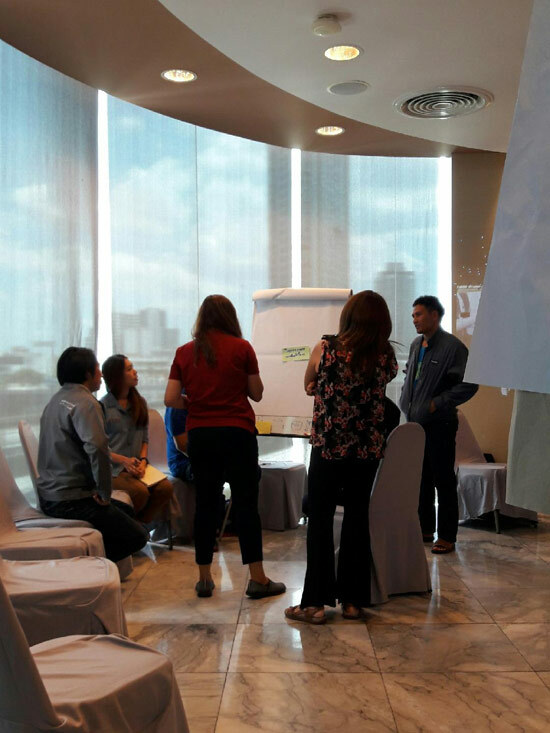 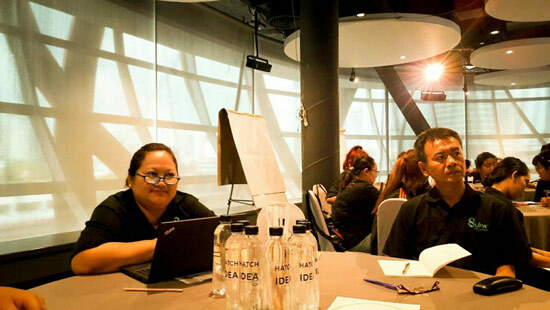 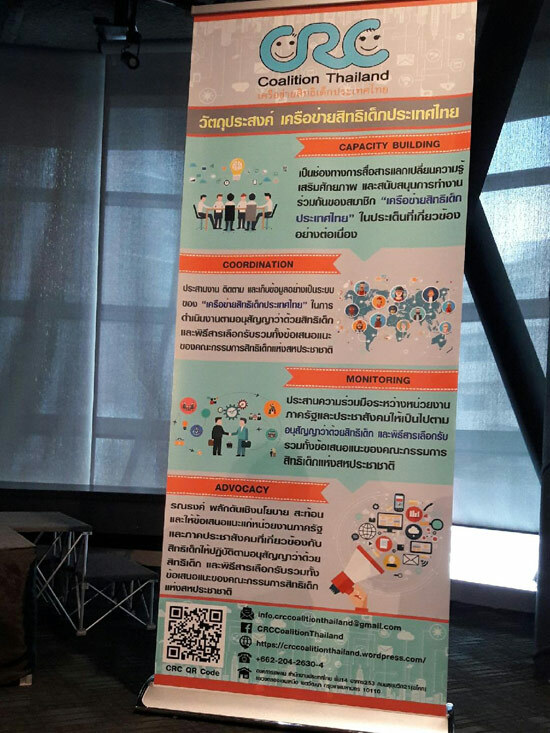 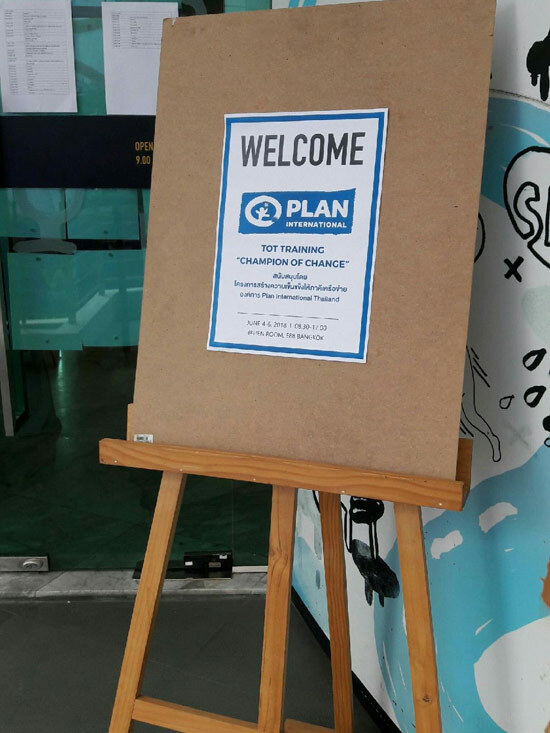 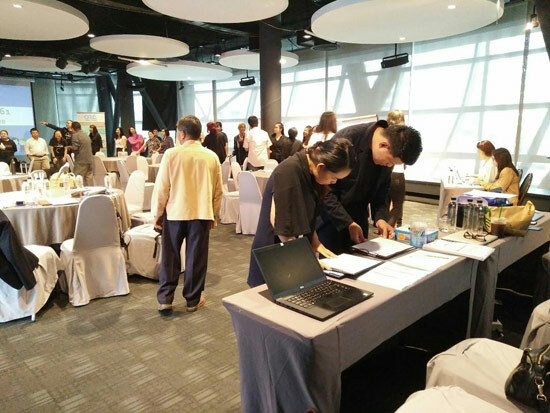 We completed a project for Plan International Thailand on a final evaluation of the Building Strong Civil Society Organization and Networking for Sustainable Development project. 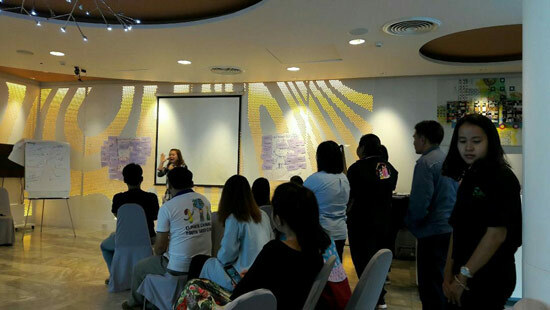 This was conducted during March to June 2018. 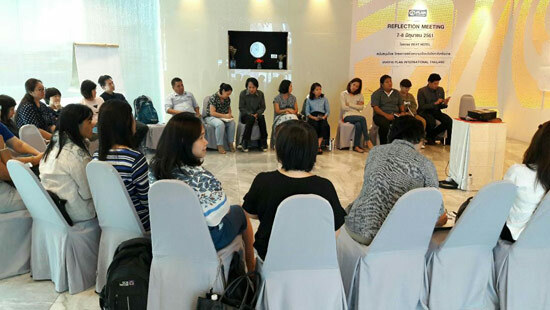 This aimed to measure the achievements of its implementation based on its goal, objectives, and outcome indicators. 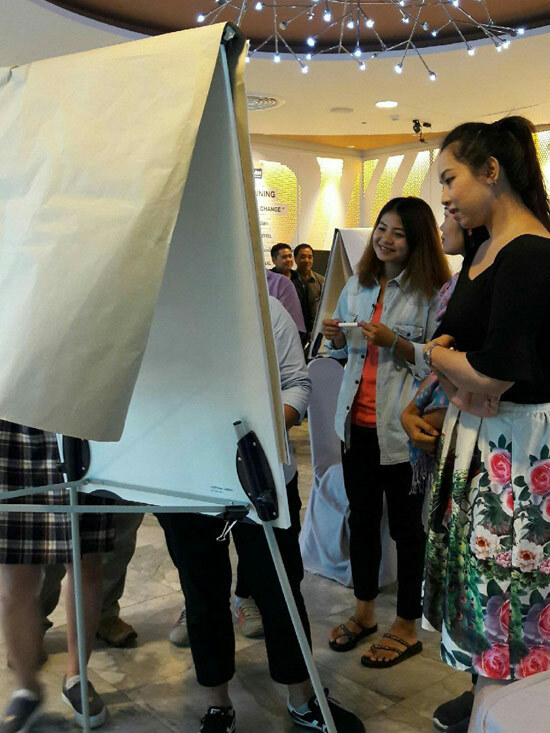 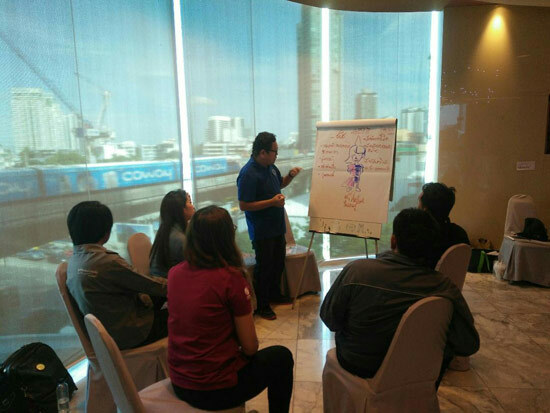 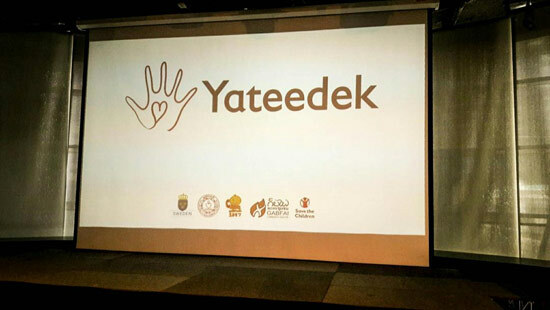 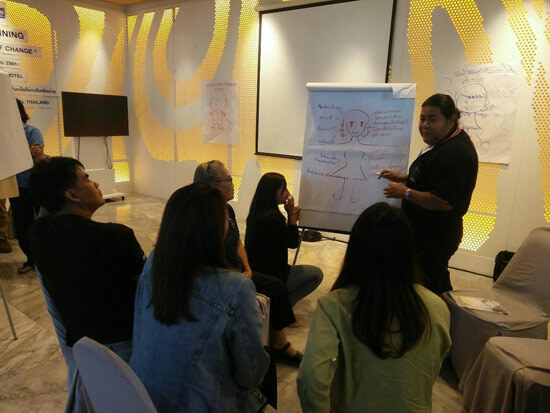 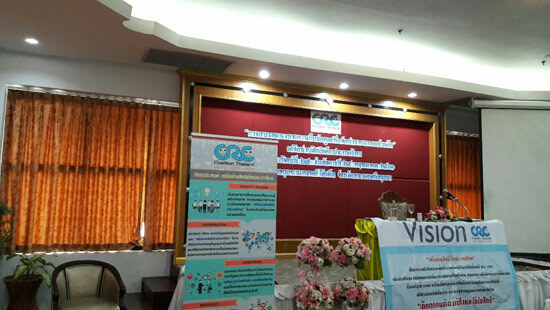 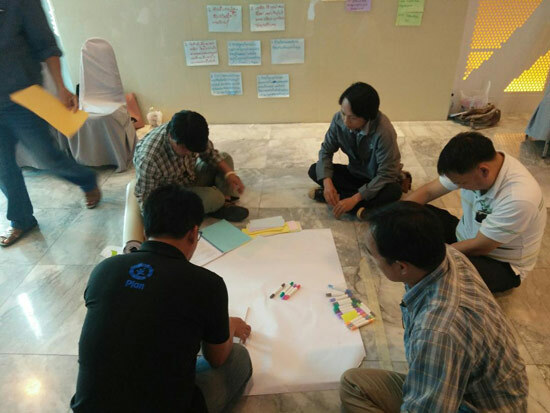 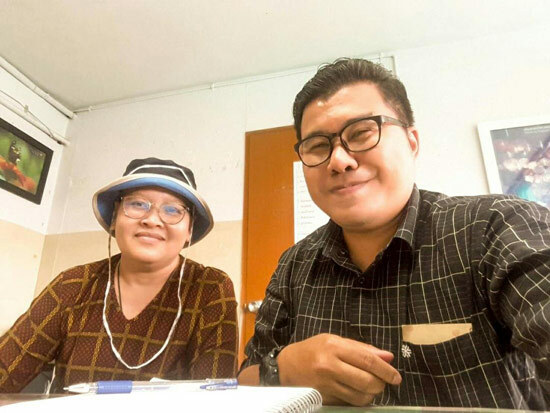 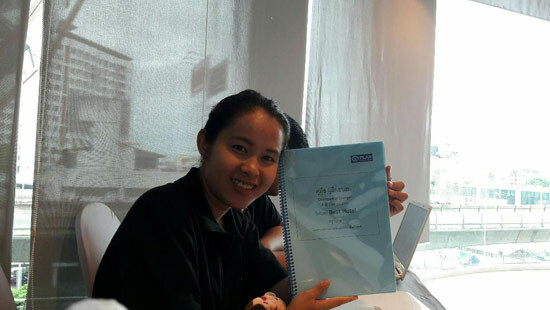 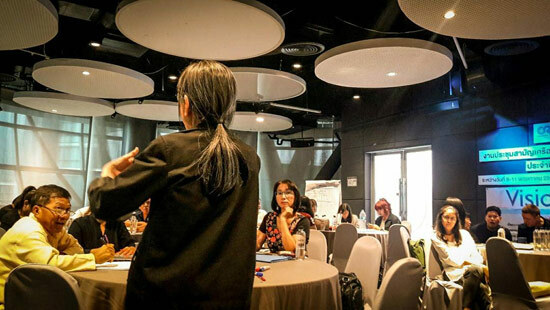 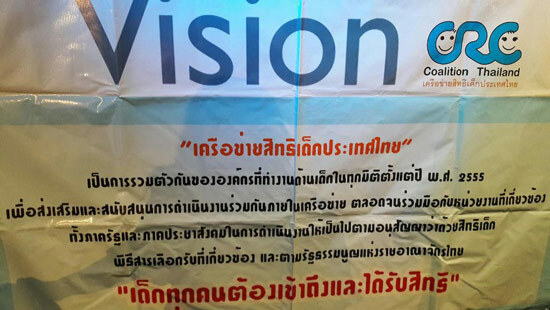 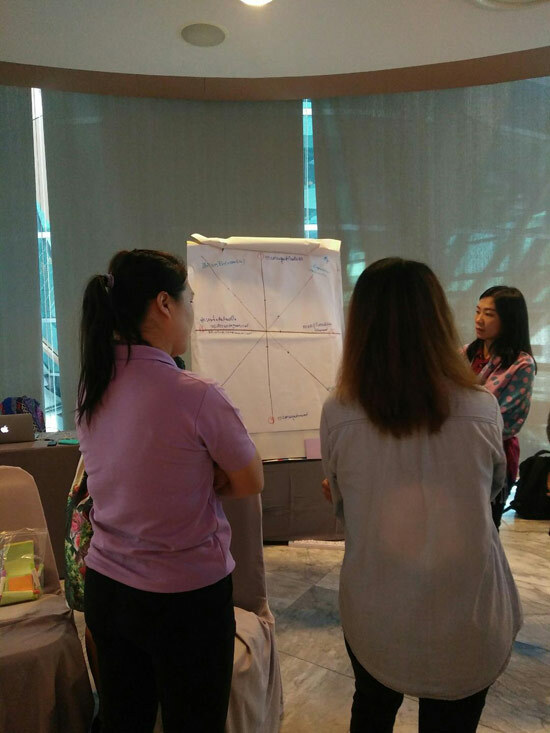 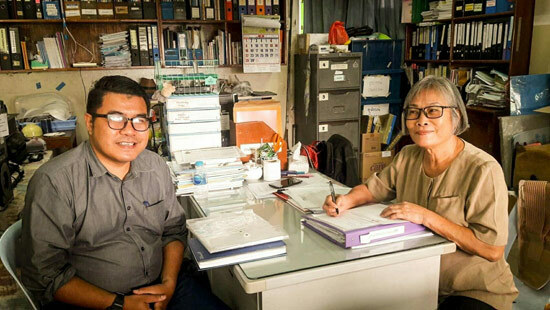 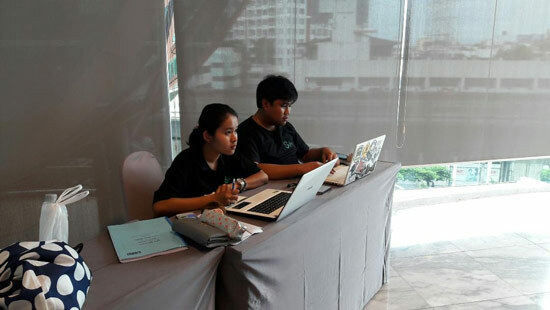 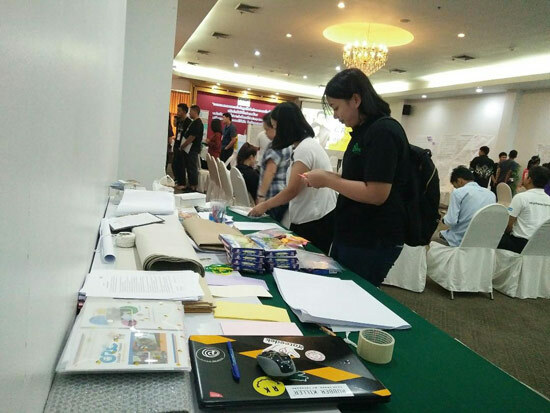 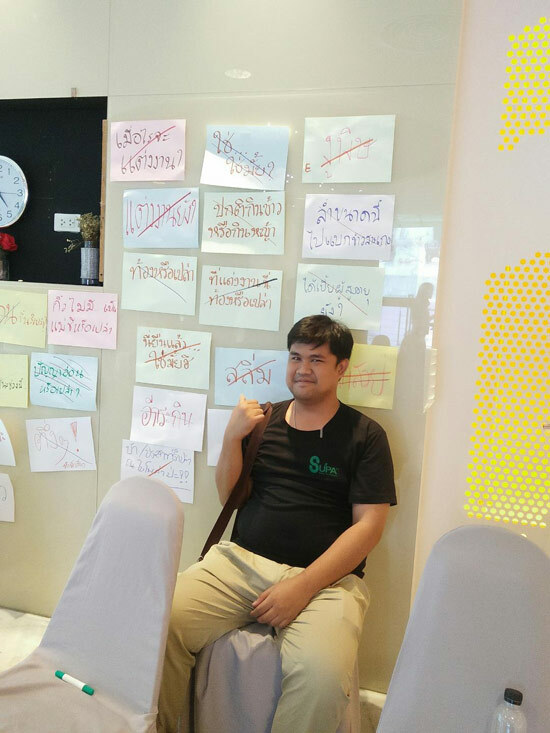 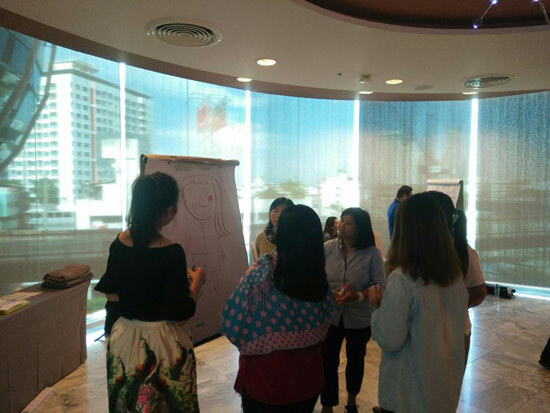 Results provided evidence-based knowledge by identifying best practices and lessons learned from the intended impact and unintended consequences of the project interventions towards strengthened civic space for child rights in Thailand. 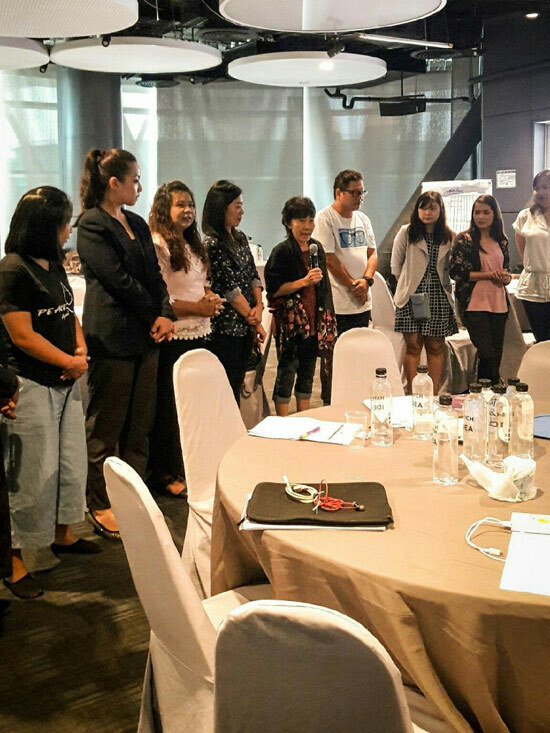 We would like to thank all organizations, relevant staff, children, and Plan International Thailand who participated into this study. 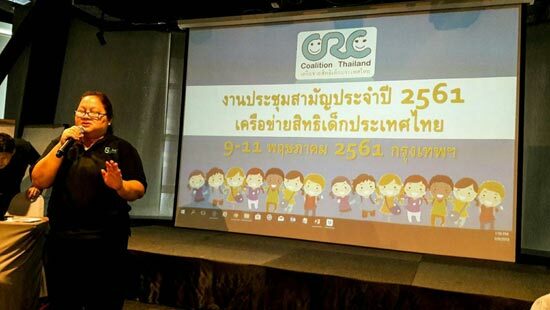 We hope results would assist for your future plan activities for promoting children’s rights in Thailand.